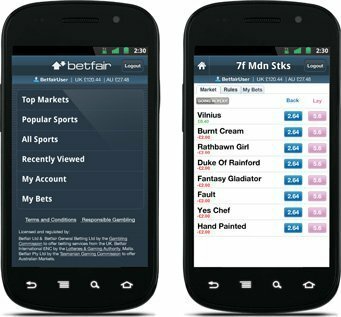 Innovation is a mandatory concept any bookmaker should take into consideration when developing a betting mobile Application, a much-needed kit for every gambler. 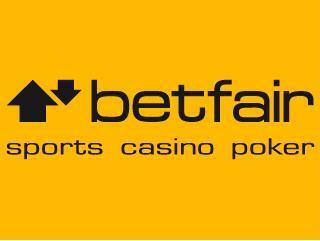 Betfair has created an App compatible for iPhone, iPad, Android and Blackberry, that incorporates good design and easy user experience. 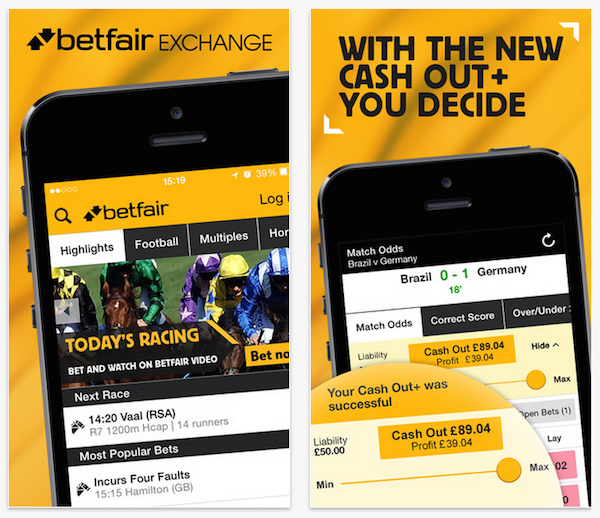 Betfair promotes its mobile App as being one of those tools that users will find simple to use, and easy to understand. A great gambling experience starts with coherent and accessible features that will ease the user's adventure. On a first impulse, it might seem a very logical requirement, but bear in mind that, out of thousands of gambling Apps, few of them tick off the “practicability” box. Betfair did. 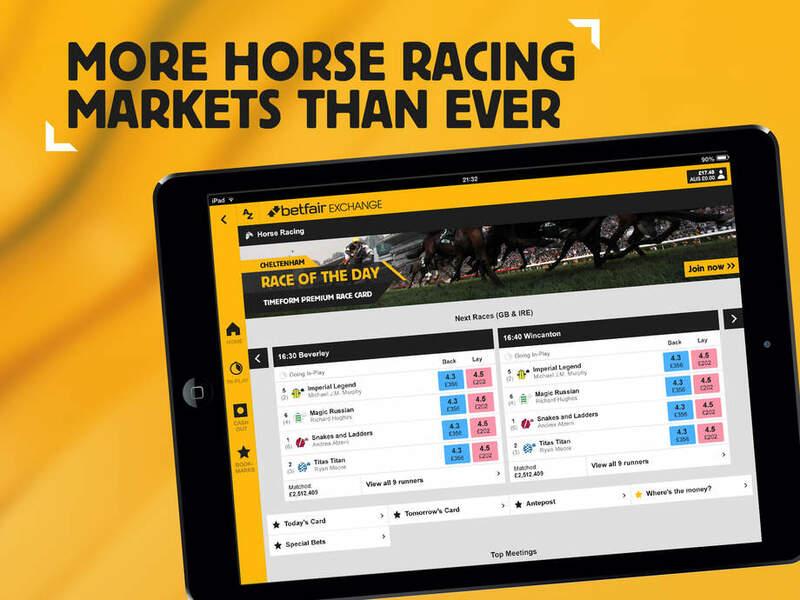 If you are novice punter, you will find this function extremely useful due to Betfair mobile's comprehensive settings. In case you regard yourself as a professional gambler, here are a few must-haves all betting applications should have considering both the layout and the UX aspects. Although, many players affirmed that the mobile App version's functionality is very well elaborated, not being an experienced punter can cause small difficulties until fully understanding the App. In order to take advantage of every feature this App brags about, you should download it depending on your device.